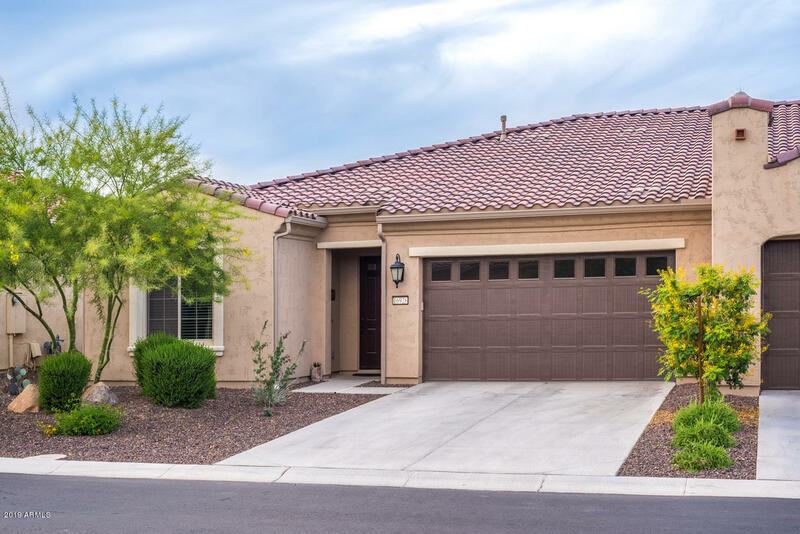 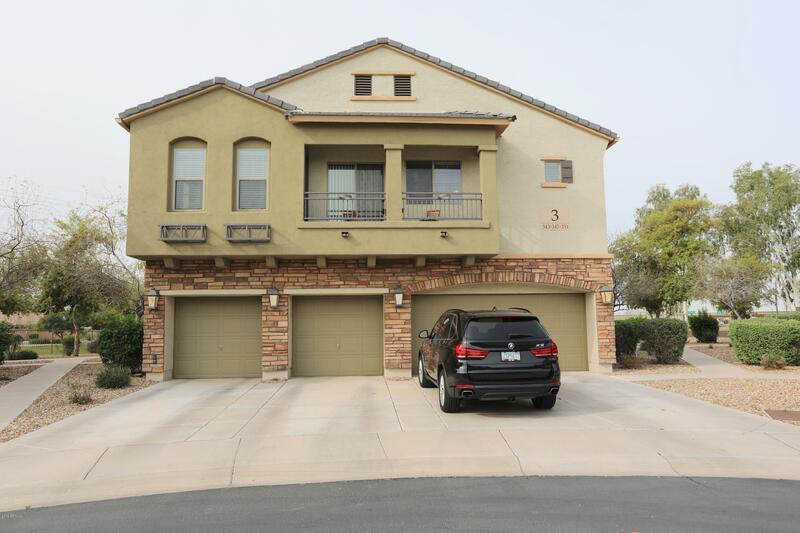 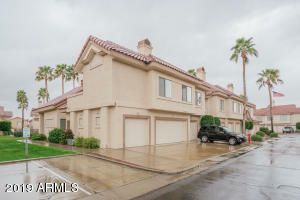 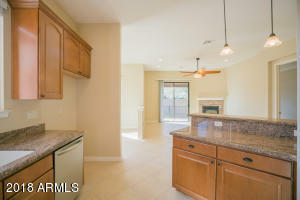 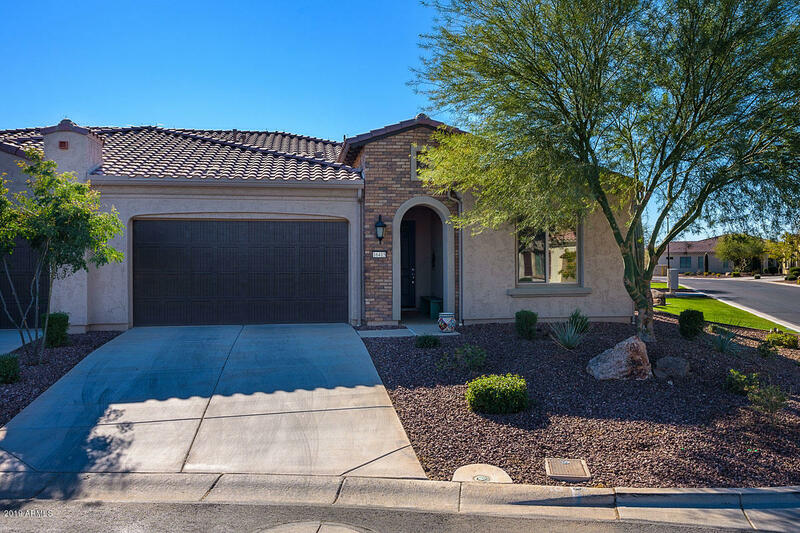 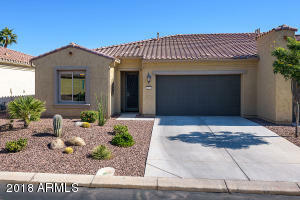 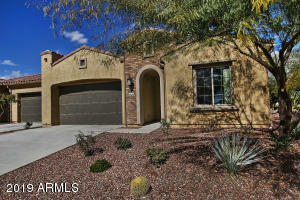 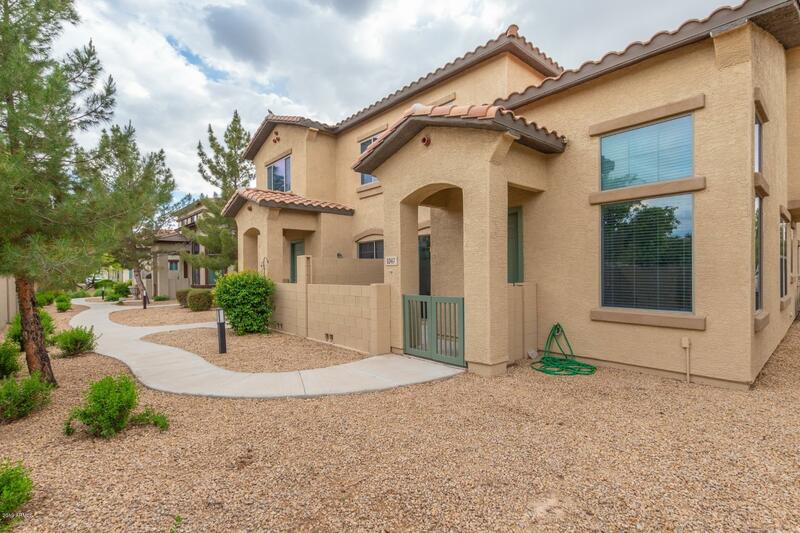 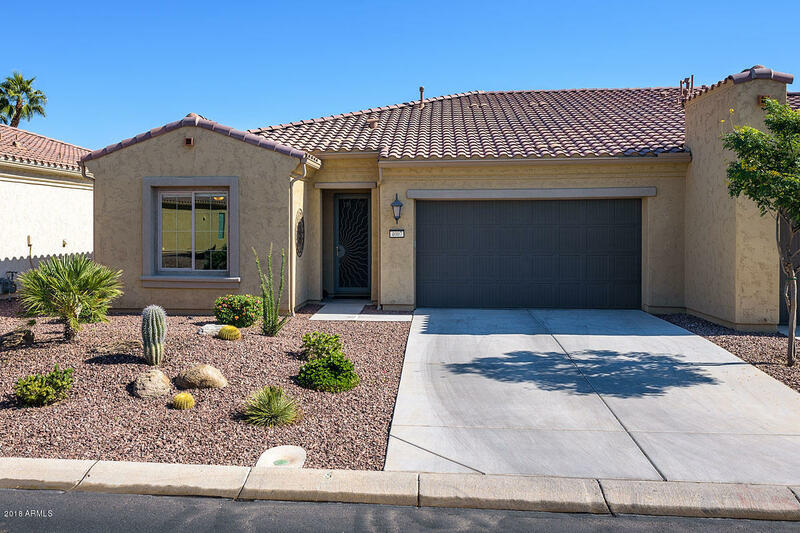 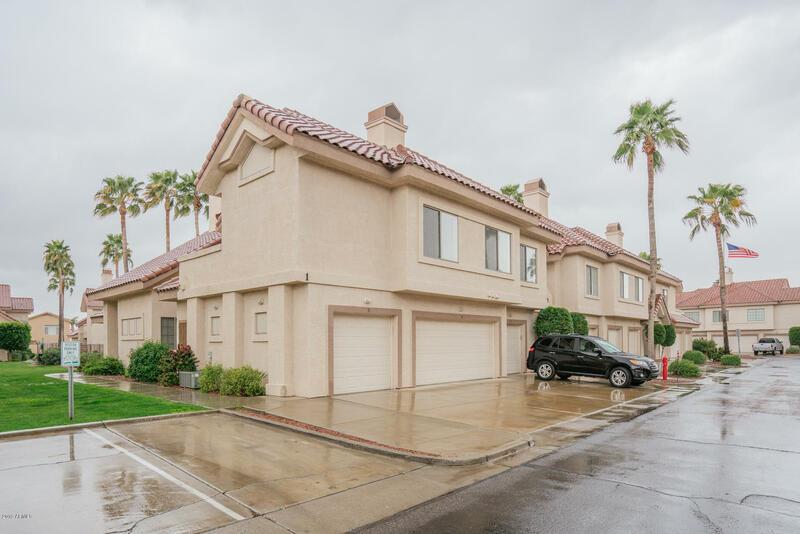 This page features Goodyear condos for sale in Arizona. 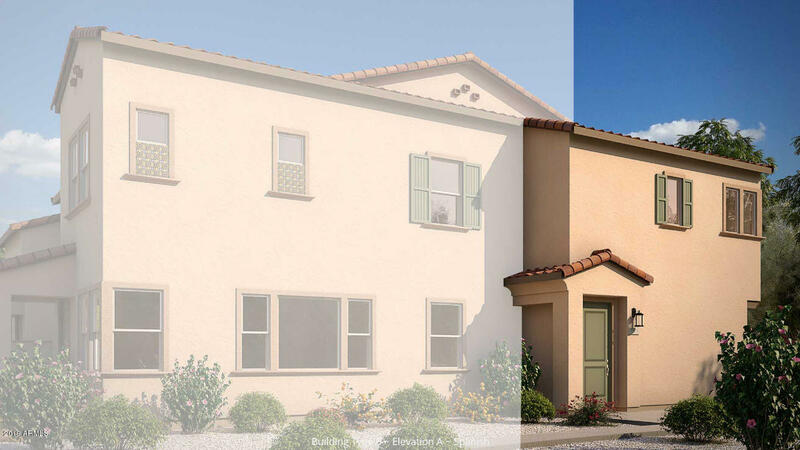 These condos are often located in communities such as Pebble Creek, The Villas at Palm Valley and The Pyramids at Palm Valley. 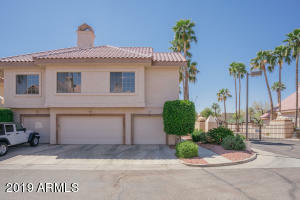 Thanks for viewing Goodyear Condos For Sale.